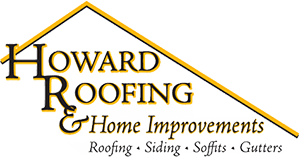 Howard Roofing is a full service roofing company specializing in the design and installation of a wide range of types of roofing for St. Louis, MO area homeowners. We began working in the Greater St. Louis area in the mid-1960s and have grown into the premier provider of roofing services over the last 45 years thanks to our commitment to homeowners by using only the highest quality materials and backing each project with our industry-leading Workmanship Warranty. 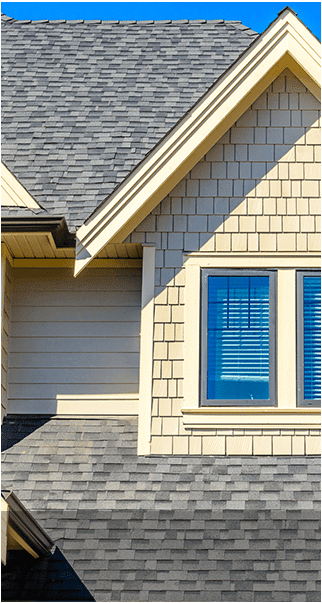 Local homeowners rely on Howard Roofing for more than just top quality roofing in St. Louis, MO and the surrounding areas. 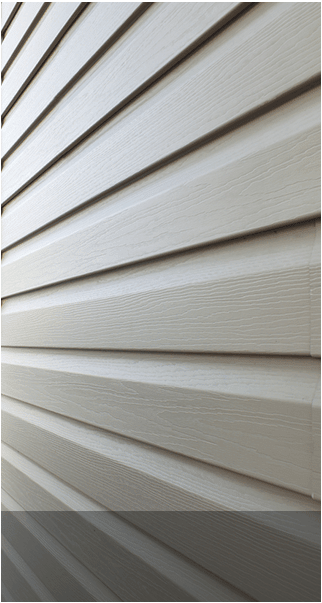 They count on us for a wide range of quality home improvement services, including vinyl siding, energy efficient replacement windows, and durable, low maintenance gutters. Some of our clients turn to us for just one service, others have full “Howard Homes.” By giving homeowners a wide range of options to choose from, we hope to take some of the stress out of choosing a contractor. At Howard Roofing, we gained our accreditation from the Better Business Bureau in the year 2000 and have maintained a rating of A+ every year since. This rating stems from the feedback of homeowners who have turned to us for roofing in St. Charles, Mo and the surrounding areas, which means it is based on the merit of our work. 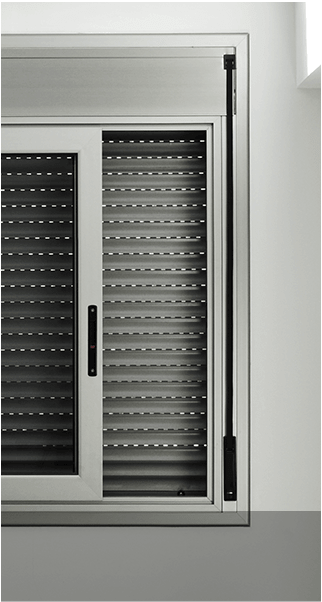 We work tirelessly to ensure that each client, past, present, and future, receives the same high level of customer service that has earned us this distinction.